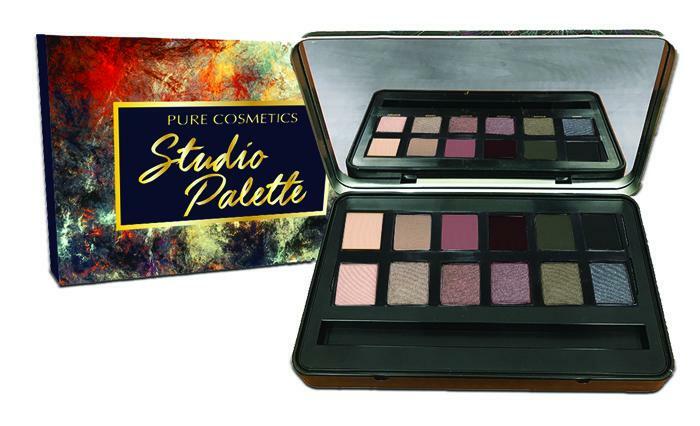 Create universally flattering looks with the Studio Collection's 12 gorgeous shades. From long-wearing pale shimmers to velvety smooth rich mattes, each pressed powder shadow is formulated with the most luxurious ingredients for buildable application that lasts for hours. Some are better than others, but all are good! Would love to try this! Beautiful colors would have loved to try this.